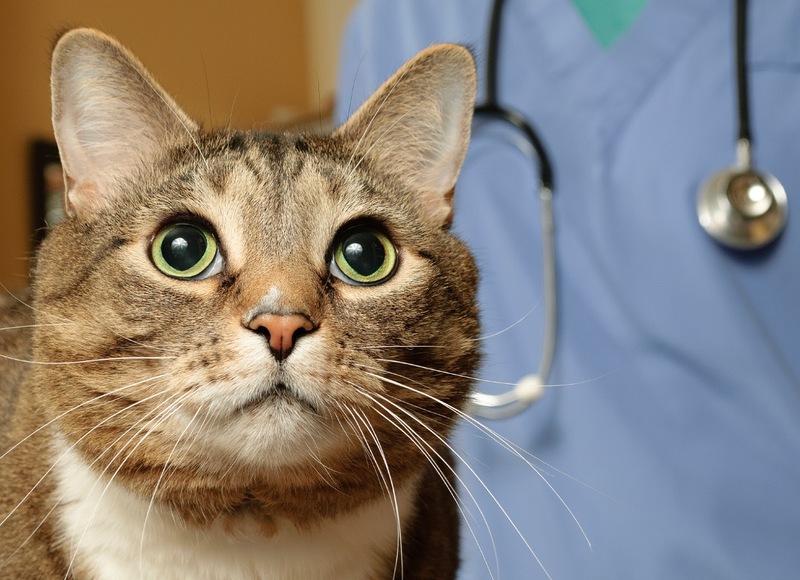 Veterinary checkups are an important part of preventative healthcare. They give us the opportunity to catch health problems early on, and ensure that your pet is living the healthiest life that it can. However, we know that your pets don’t always want to make the trip to visit us. The change in scenery can sometimes be overwhelming. These tips will help make your next veterinary visit go smoothly! Make Traveling Comfortable – Let your pet feel comfortable in their travel carrier. Leave your carrier in your home and let your pet explore the area and feel comfortable inside of it. When you do travel in the car, your pet will know that it’s in a space place. Bring Medical Records – If you haven’t visited our office before, bring your medical records with you. You can also have your previous vet send or fax the records over to our office. Know Medications Your Pet Needs- If your pet is taking any medications or supplements, know how often they take them and how much. This will help ensure that your pet receives proper, consistent treatment moving forward. Ask Plenty of Questions – Don’t be afraid to ask questions! We’re here to answer any questions that you have about your pet’s health needs. While you’re int he office, get all of your questions out of the way — no matter how strange you think they are. Reunion Veterinary Hospital is designed with your cat’s needs in mind. Our cat-friendly veterinary hospital provides your cat with a relaxing and comfortable place for their health care needs.